Mr. Orillac is a Vice President of GCP. 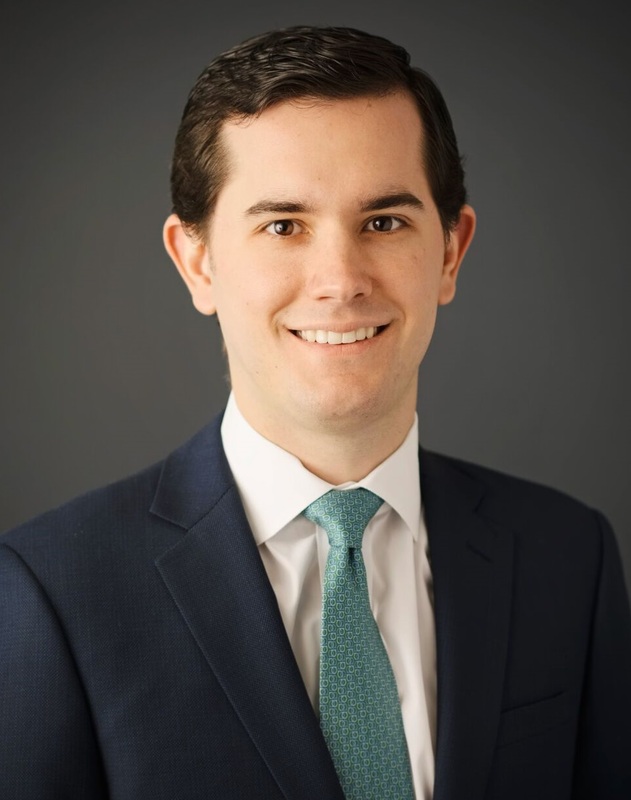 Mr. Orillac joined GCP in June 2015 as an Associate and has over three years of private equity experience. Mr. Orillac focuses on financial services, financial technology and tech-enabled business services. Prior to joining GCP, Mr. Orillac worked at Lazard Frères as an Associate in their Healthcare M&A group. Mr. Orillac received a B.S. in Commerce, with concentrations in Finance and Accounting and a second major in Economics from the University of Virginia, McIntire School of Commerce (2012).